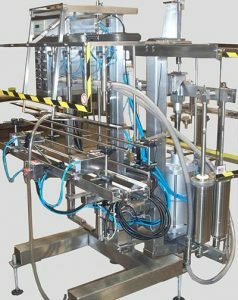 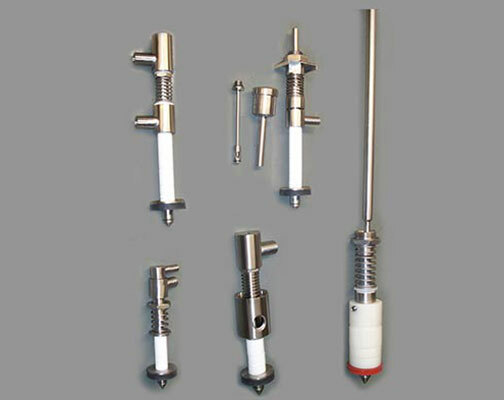 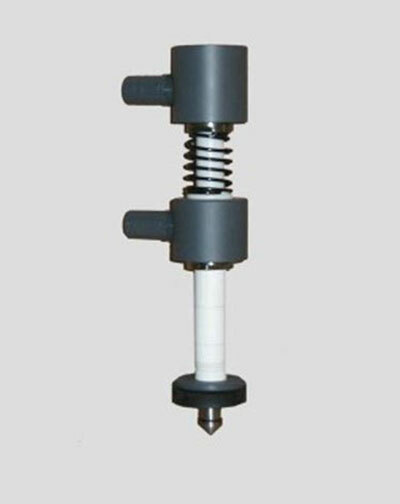 Bottle Filling Equipment & Machine - Filling Equipment Company, Inc. 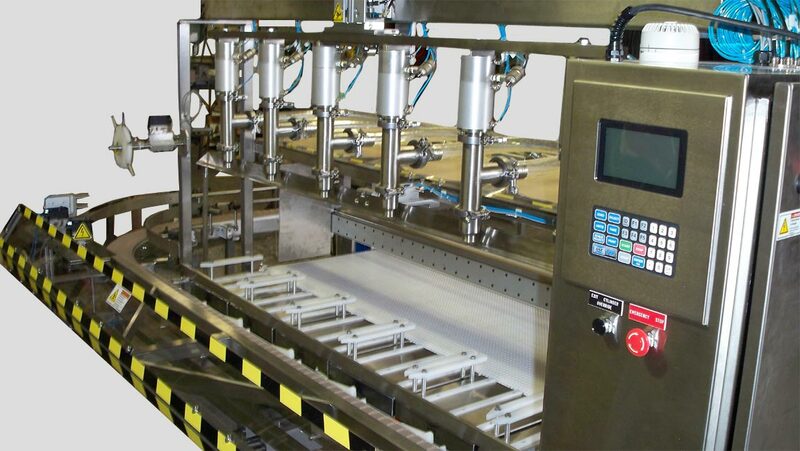 Thank you for visiting Filling Equipment Company, Inc., home of some of the most widely-used fillers and cappers in the industry. 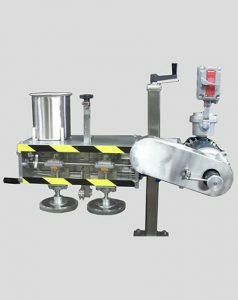 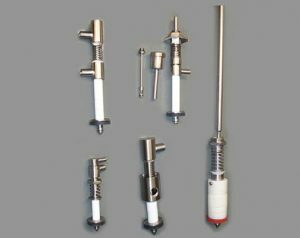 We specialize in the design, sale, and repair of filling machines, as well as cappers, used in bottling food, drinks, spreads, chemicals, and cosmetics. 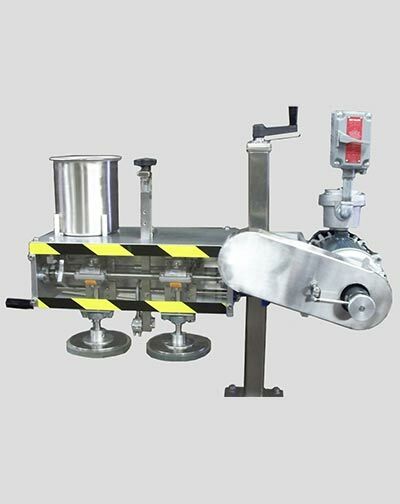 Since 1959, Filling Equipment Company has been serving factories in different industries with quality filling and capping machines to help them meet bigger production demands. 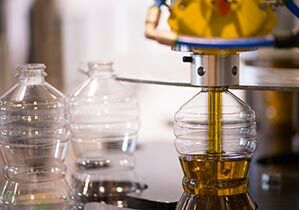 Manufacturers consider a filling machine their best friend when it comes to the growth and success of their business. 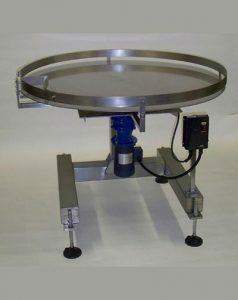 No two client’s needs are the same; this is something we have come to learn at the Filling Equipment Company. 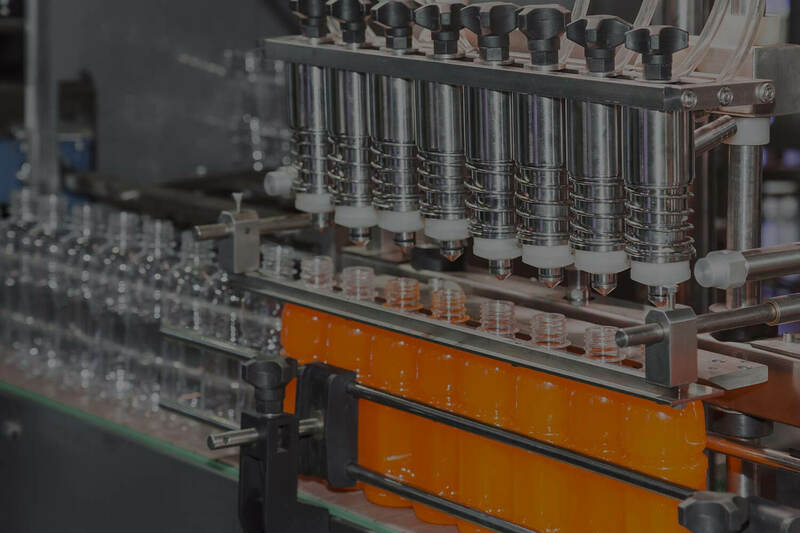 That is why we always work hard to ensure we are able to meet the needs of every client, regardless of the type of job they have at hand or the type of equipment they may require for that task. 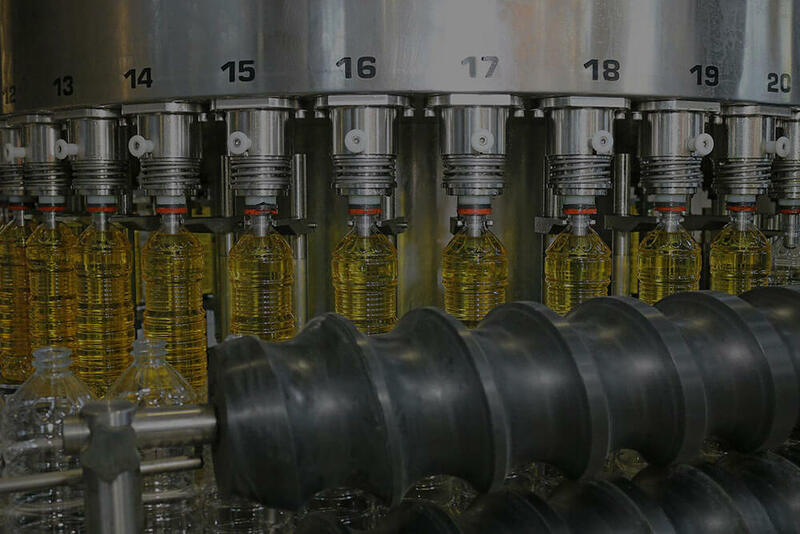 Since 1959, we have worked to provide the best and most affordable filling equipment possible to our customers, making us the premier filling equipment manufacturers and suppliers in the country. 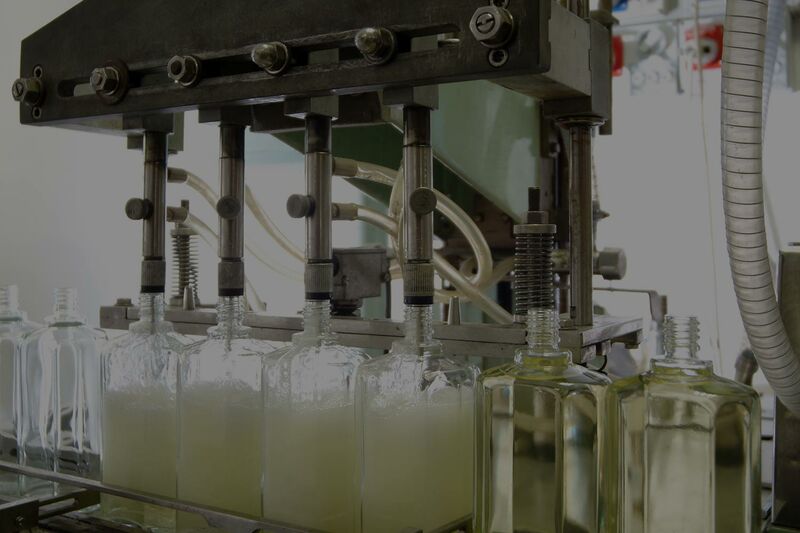 Our experience as filling equipment suppliers has taught us what it means to provide the best possible service. 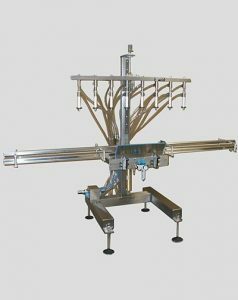 That includes working with every individual client to be certain they have the right machines for the job, whether they need one or an entire assemblage. This is true, whether you are seeking a bottle filling machine, capping machine or cosmetic filling equipment. 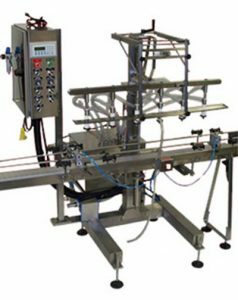 At the Filling Equipment Company, we are proud of the quality we put into our equipment as filling equipment manufacturers. 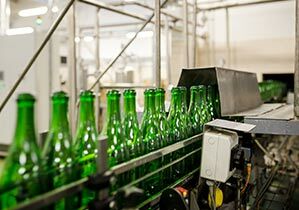 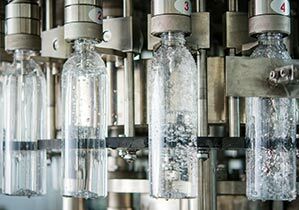 As you seek out products, such as bottle filling equipment, you can be certain you are getting a machine that will work for you, time and again. We always seek to provide affordable filling equipment to our clientele so you can be sure you aren’t overpaying for the machinery that you need to get your work done. 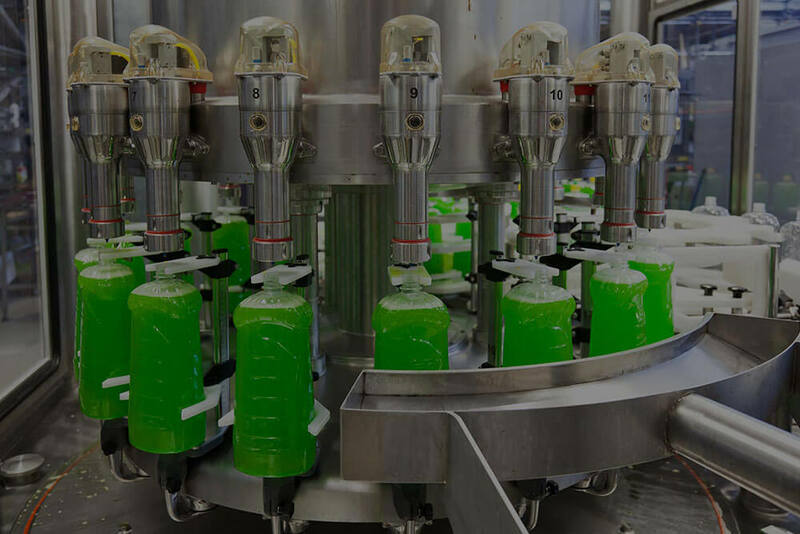 When you come to us, you can be confident you are getting great filling machines without overpaying, all because of our commitment to excellence within the industry.